This week has felt pretty busy, and I’ve been struggling with fatigue a lot more, which is making things quite difficult. At the moment, I just feel like I need a few months of solid sleep, but as that’s not likely to be an option any time soon, I’m just trying to rest whenever I can. I got up pretty late last Sunday and still felt totally exhausted. I think chronic fatigue is one of the most difficult symptoms to deal with when you have a chronic illness because there’s nothing you can take or do to get any relief from it. I had a pretty lazy morning sorting out my medication for the week ahead and watching The Simpsons. 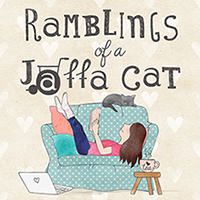 I did manage to write and upload my Sunday Snippets blog post though. 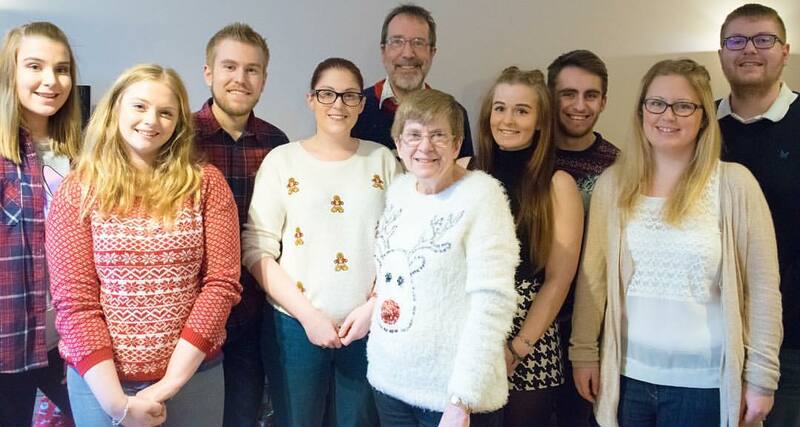 I then spent the whole afternoon editing and uploading my Christmas vlog. It took me a lot longer than I’d planned, and I had hoped to do some other jobs but at least the vlog is up now. I felt really crap, so curled up on the sofa and rested for a while. We had a family dinner with my Grandma in the evening, which was nice. But I was feeling really down – I just feel very lonely at the moment, and inadequate in every area of my life. 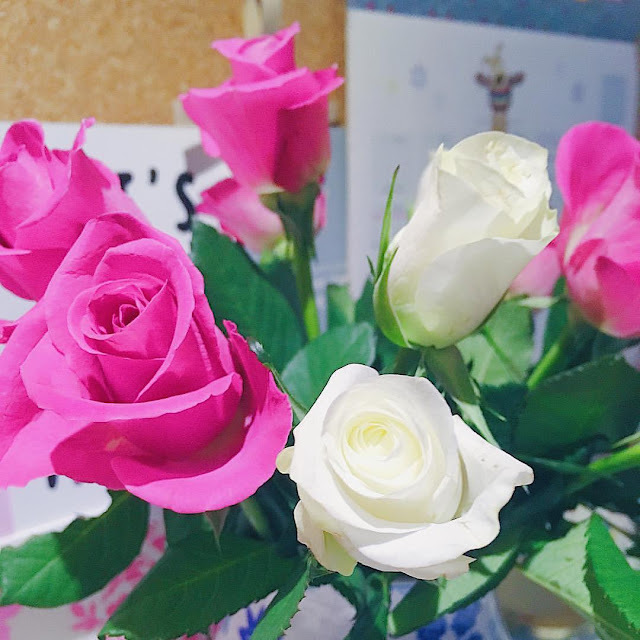 These roses I bought on the Saturday started to open, and they looked really pretty. Monday was quite a productive day, which seems to be a rarity these days so I made the most of it! I didn’t get up particularly early, but I sorted out some paperwork and made a couple of phone calls to sort out medical things. After that I took some photos of products for a few blog posts that I’ve been meaning to do for a few weeks now. My Mum and I then popped over to a new Paperchase store that’s opened quite near us, which is rather exciting! 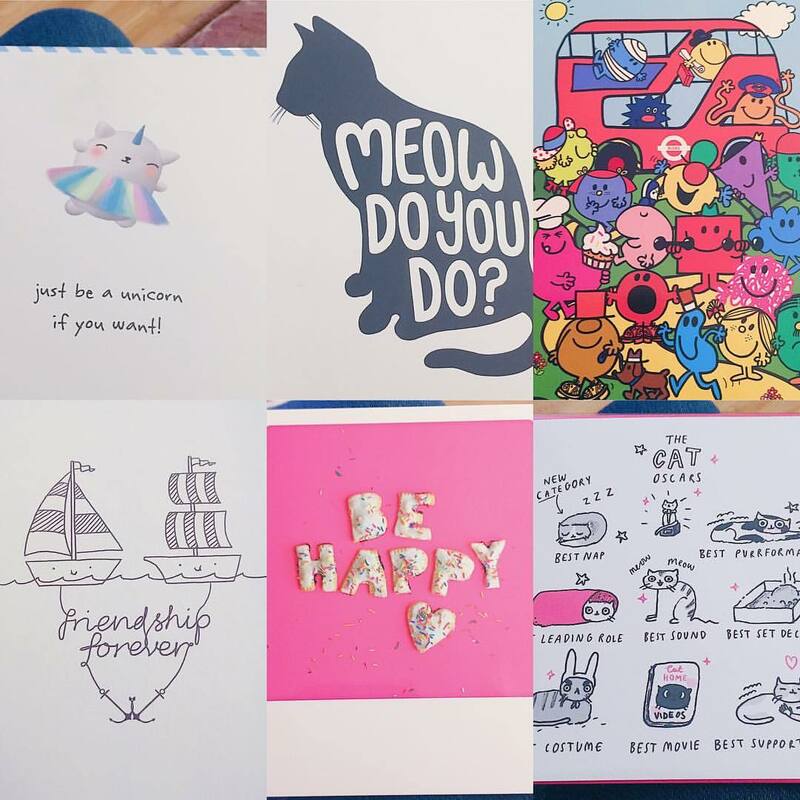 I picked up some cards and postcards to send to various friends, and had a look at all the new products for spring. When we got home I had my Fortisip and edited some photos for my blog before writing the post to go with them. I was feeling pretty shattered afterwards, but pleased I managed to make a dent in my to do list. I got up later than I should have on Tuesday morning, but somehow managed to get to Uni on time. It took us ages to get started, as our tutor was having problems with the printer. We spent the morning looking through a long form article about cats, to try and understand what’s needed in a long piece for when we write our own. I was going to go for a Starbucks with a couple of the girls at lunch, but neither of them were able to make it in so I stayed in Uni and drank my Fortisip there. The afternoon was a bit slow – we were mixed with the first year, but our tutor said we could spend the time doing research for our article. I think I had a migraine or something because I couldn’t cope with looking at the computer and the lights were making me feel really strange and spaced out. I wish I could have gone home at lunch to be honest, as I would have been able to rest a bit. My Dad picked me up and because I felt so exhausted I ended up crashing out on the sofa and fell asleep for a bit. When I woke up, I got myself a nice cup of tea to warm myself up and relax, and had some cuddles with Alfie. You might remember a couple of weeks ago I mentioned I was taking part in the Crown and Glory January photo challenge. Well, I’ve been a bit slack with it, but this week I managed to finally catch up with it! 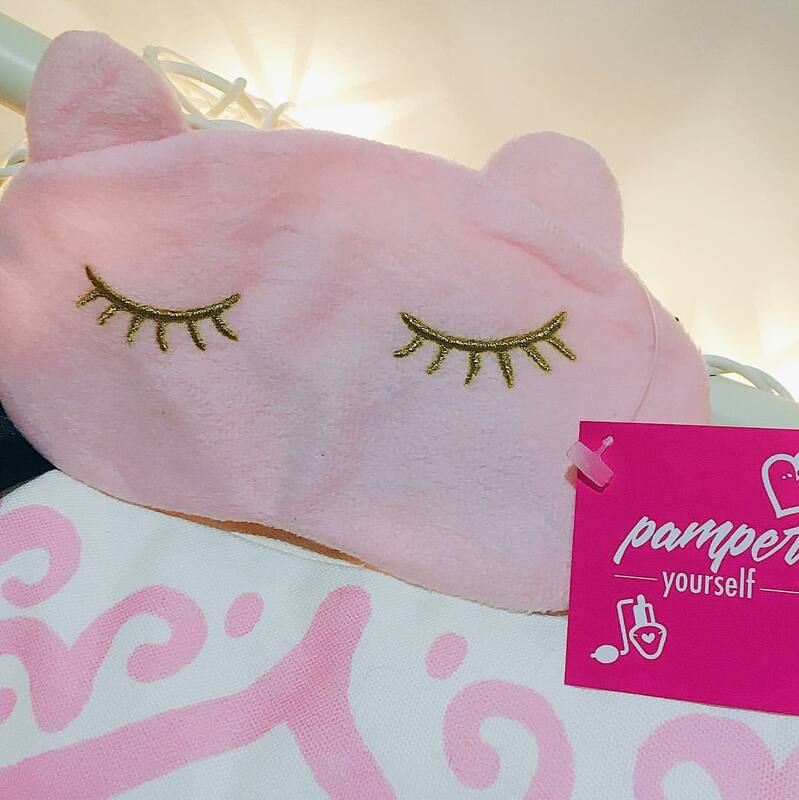 Week 2 was ‘New Favourite’ – how cute is this pink eye mask that I got in my January box?! I love it! I had to be up fairly early on Wednesday morning so my Dad could drop me off for my counseling session. I’ve been struggling a bit more with my mental health recently and it was good to have someone to talk to. I rested for a bit when I got home, and then edited and uploaded my Happiness Project video to my YouTube channel. While it was uploading I did some sorting and tidying in my bedroom. It’s gradually starting to look a bit better. I was quite tired after tidying, so decided to have a quieter afternoon on the sofa. I put the TV on and, in between resting, I replied to some emails, ordered a couple of presents for friends and sorted something out for posting. 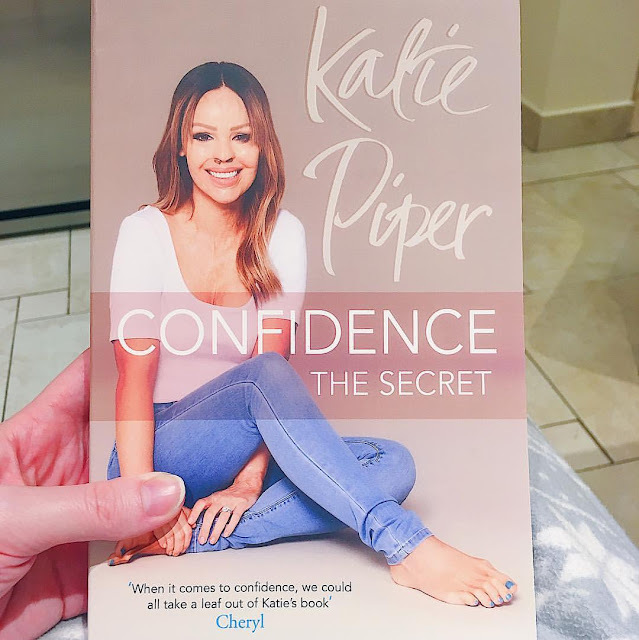 This book by Katie Piper arrived in the post – someone recommended it to help my mental health a bit, so I’m looking forward to reading it. Week 3 of the Crown and Glory January photo challenge was ‘Grateful for.’ I’m incredibly grateful for my lovely family, who support me through everything. I would be completely lost without them. I was up early again on Thursday morning. My Dad and I went over to Frimley Park Hospital and I saw my jaw physio. My TMJ and occipital pain have been really bad the last couple of weeks. She did some massage and then some laser treatment, and also gave me another exercise to try. It’s frustrating because there’s no easy way out of this pain (as with the rest of my body) and it’s likely nothing will make a lasting difference. We came home and I rested for a while, before my Mum took me down to the hairdressers to have my hair coloured. It was nice to have an excise to chill out for a couple of hours and just read my book. 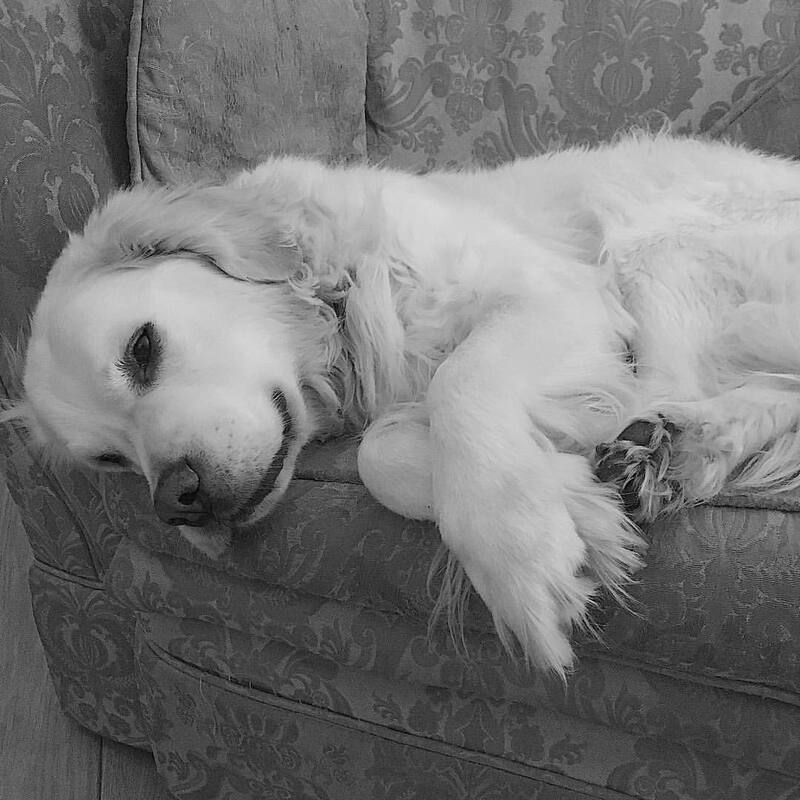 I felt pretty shattered when I got home, so curled up on the sofa for a while and tried to relax. During the afternoon I managed to analyse a news programme for part of one of my assignments. It took ages (and I’ve still got another one to do!) so by the time I’d finished I had a headache and felt pretty awful. 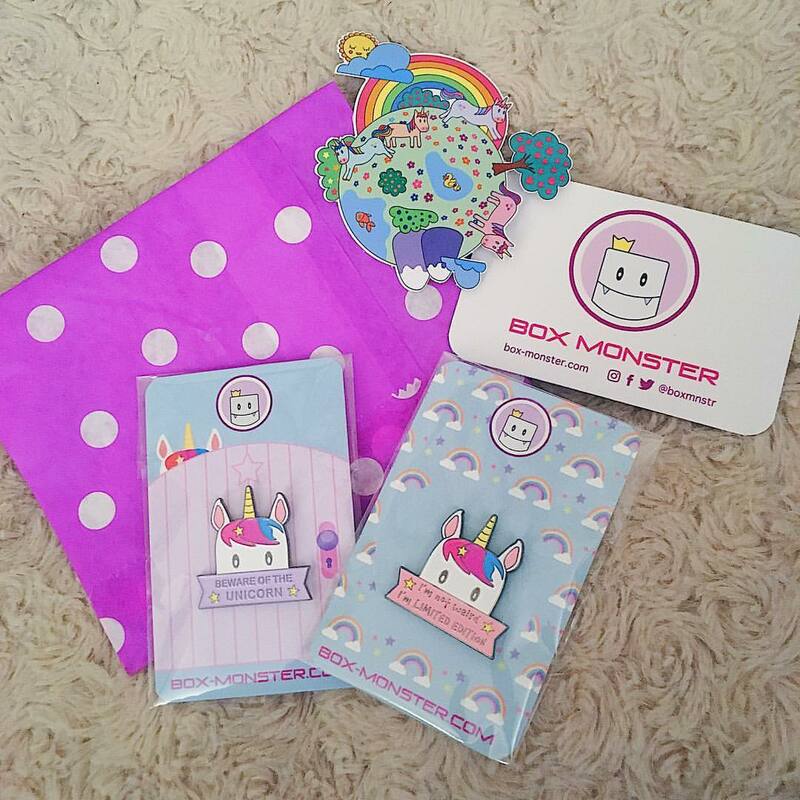 These pins from Box Monster that I won came in the post though, which cheered me up. I’ve been thinking about collecting enamel pins for ages, so these can now officially be the start of my collection! 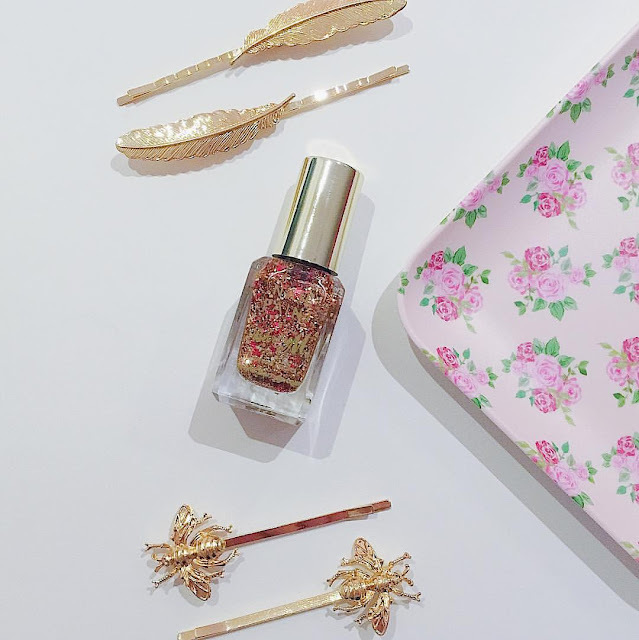 Week 4 of the Crown and Glory January photo challenge was ‘Golden.’ I love these gold bobby pins, and thought they went well alongside this gorgeously sparkly Barry M nail varnish. I felt a bit rubbish when I woke up on Friday morning. I’m not sleeping very well at the moment for some reason and it’s not helping my usual symptoms. My Dad took me over to Uni and I tried to wake up a bit. Our morning lecture was all about local government and how it’s structured. I really struggled to concentrate though, with feeling so tired and having a weird headache again. At lunch, I met up with my mentor and we chatted about how my week has been. We also looked at the essay question I’ve chosen to do and she helped me do a bit of planning. In the afternoon we had Law. Usually I really enjoy our Law lectures, but it just seemed really difficult. My eyesight kept going funny and I just couldn’t focus on what was being said. I was quite glad when my Dad arrived to bring me home. As soon as we got back, I crashed out on the sofa and fell asleep. I felt a little better when I woke up, and got myself a cup of Whittard tea in my Cheshire Cat mug. 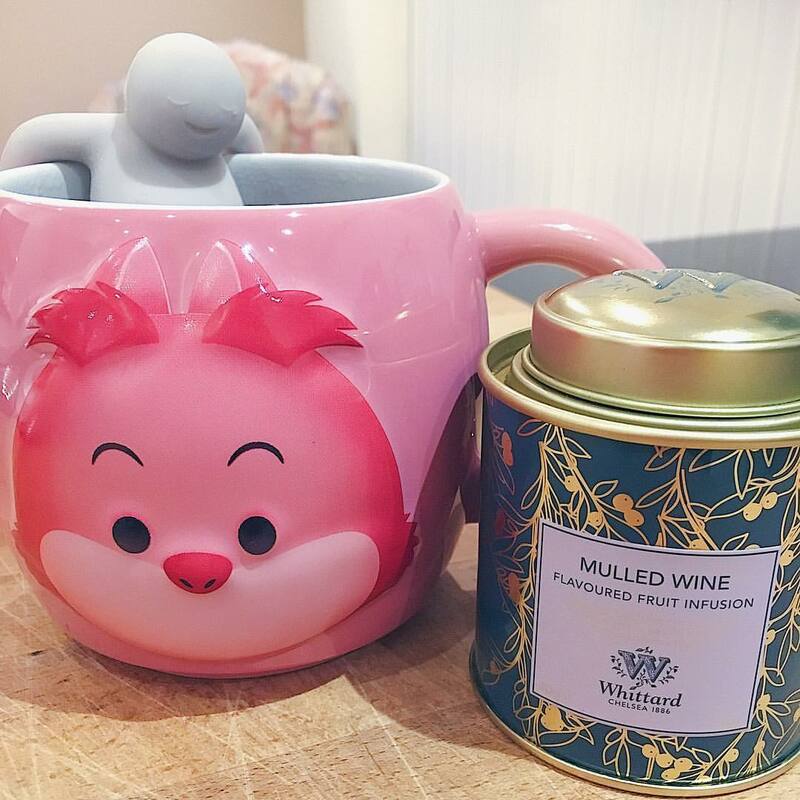 Disney and tea are always guaranteed to make my day a bit better. On Saturday morning my Mum had to wake me up, as I overslept. I had a pounding headache, blurred vision and felt really dizzy, which was not what I needed! I had a quiet morning and dosed up on medication in the hope I might feel a bit better. 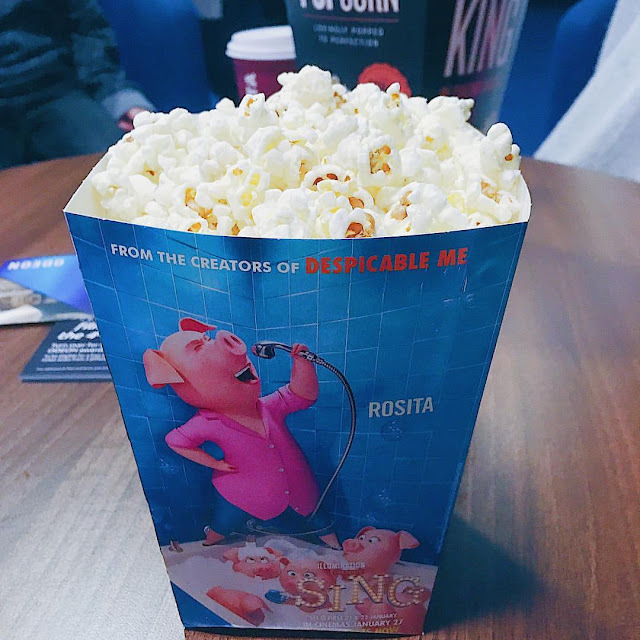 Thankfully it helped a little, and my Mum and Dad took me over to Odeon Cinema in Basingstoke where I met my lovely friend Charlie, her husband Ben and their little ones, Izzi and Joe. They very kindly treated me to a ticket to see Sing with them, which I’d wanted to see since seeing the trailer before Christmas. And it didn’t disappoint – we were all singing along and dancing in our seats! My headache started getting worse again towards the end of the film, so once I’d said my goodbyes, my parents brought me home (they’d been to John Lewis and Dunelm close by). I spent the rest of the afternoon lying on the sofa trying not to cry because of my headache. I also felt really sick and had a bad stomachache, so was glad to be able to just rest and not do anything. In the evening we had some Chinese food to celebrate Chinese New Year.